Greece's defense minister is appealing to his austerity-battered countryfolk for a crowdfunding effort to raise money for new warships, promising to donate part of his own salary. 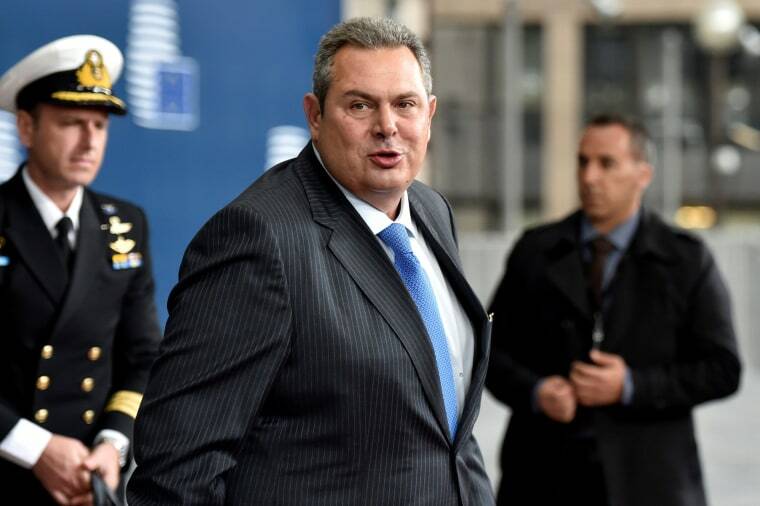 ATHENS, Greece — Greece's defense minister is appealing to his austerity-battered countryfolk for a crowdfunding effort to raise money for new warships, promising to donate part of his own salary. Panos Kammenos says he will open a bank account on Jan. 1 where members of the public can make donations "for new frigates and a flagship." He addressed his appeal to Greece's wealthy shipowning industry, as well as ordinary Greeks.